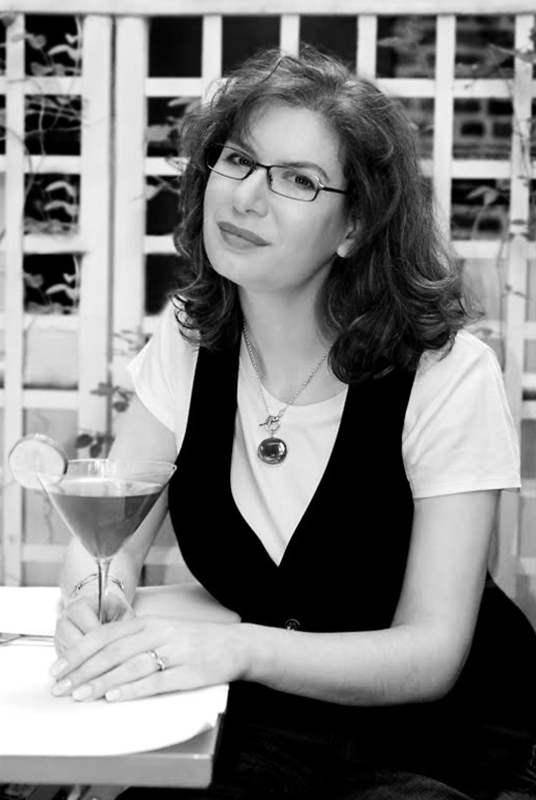 Next up in my Campari America Women Spirits Writer series is a woman I have always admired and looked up to, Kara Newman. Kara is not only one of the nicest people in the cocktail game, but she is one of the sharpest. She sees trends months before other writers, knows all the best bartenders (and knows how to learn their secrets), and is always up for exploring new cities and discovering new cocktails. If you aren't following her already, I recommend you start immediately, and while you're at it, pick up her new book Shake. Stir. Sip - 40 Effortless Cocktails Made in Equal Parts. Gastronomista: Kara, you weren't always a prominent cocktail and spirits writer, how did you get your start? Kara Newman: I've always been a writer/editor, but my subject focus has changed a few times. My first jobs were writing about financial topics, covering stocks and bonds, very different from what I cover now. Looking back, I didn't set out to write about booze, but there were a few key events along the way. I developed an interest in cooking and collecting old cookbooks, and started dabbling in food writing. I joined the Culinary Historians of New York, and attended a CHNY talk about the history of cocktails given by Dave Wondrich and Audrey Saunders, who was still with Bemelman Bar at the time. That was an eye-opener, I had never really considered cocktail history before that. Around the same time, I was writing for Chile Pepper magazine and my editor asked, "can you write a column about spicy cocktails?" I had zero clue, but of course I said yes, sure, no problem. Dave and Audrey were some of my first interviews for that column, and I'm sure I asked some embarrassingly basic questions. That was when the cocktail movement was just starting to pick up speed, and there was so much going on and very few writers covering the industry yet. That column turned into my first cocktail book, Spice & Ice. That was published in 2009, and the same year I started writing about cocktails & spirits full-time. Gastronomista: What have been some of your favorite bars to visit and why? Kara Newman: I love bars with history behind them, including bars in grand old hotels like Peacock Alley inside the Waldorf and the Old King Cole Bar in the St Regis. I'm waiting impatiently for the Plaza to re-open the Oak Bar. Gastronomista: What kinds of cocktail programs inspire you the most? Are there any innovative cocktail programs that haven't received the buzz they deserve? Kara Newman: I'm inspired by cocktail programs that respect the classics but continue to innovate. Pouring Ribbons does a great job with that -- they constantly roll out new, over-the-top menus that make you take a step back and wonder what could possibly come next. But you can still push aside the menu and order, say, a Sazerac and it will be an excellent drink. Gastronomista: Bitters and Amaro are a booming trend, how have you seen this trend change cocktail menus in bars and restaurants? 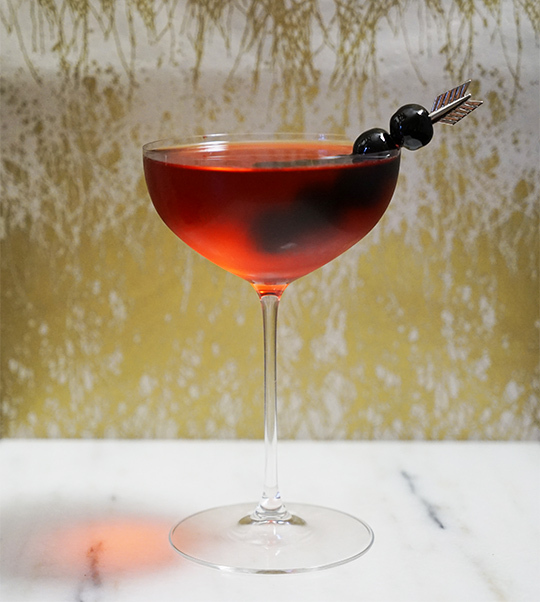 Kara Newman: I'm seeing more amaro-forward drinks all over the country. Everyone has a Negroni variation, everyone now has a collection of bitters on the bars. Drinks have become more complex. Kara Newman: Dave Wondrich, of course. Let's see how many more times I can drop his name in this interview. Rosie Schaap, because when she's writing about drinks she's writing about other things too. Robert Simonson. I'm reading his new book now, and I'm very excited about it. Paul Clarke, who excels at making complex ideas accessible. Some of the best writing about cocktails and spirits right now comes from people who aren't necessarily "cocktail writers," either, and I'm inspired by that too. Gastronomista: You have a new book coming out called Shake.Stir.Sip. , what was the best cocktail tip or trick you learned while writing your book? 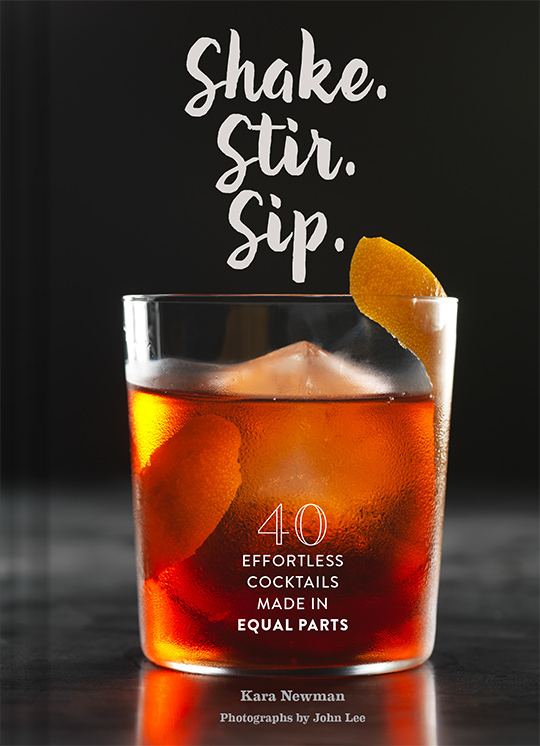 Kara Newman: The book is all about cocktails made in equal parts, and the best tip I picked up is that with drinks like that, you don't have to have a proper jigger or fancy equipment to make a decent drink. As a friend said to me, “You could use a Quaker Oatmeal can, as long as you use it for all the ingredients, it’s still equal parts.” That scenario hadn't occurred to me -- but good to know! Kara Newman: That changes all the time. The last great drink I had in NYC was at Pouring Ribbons. The last great drink I had outside of NYC was in Nashville at Husk, in the bar downstairs. And the last great drink I had outside of the U.S. was in Havana, at the rooftop bar at the Hotel Ambos Mundos. 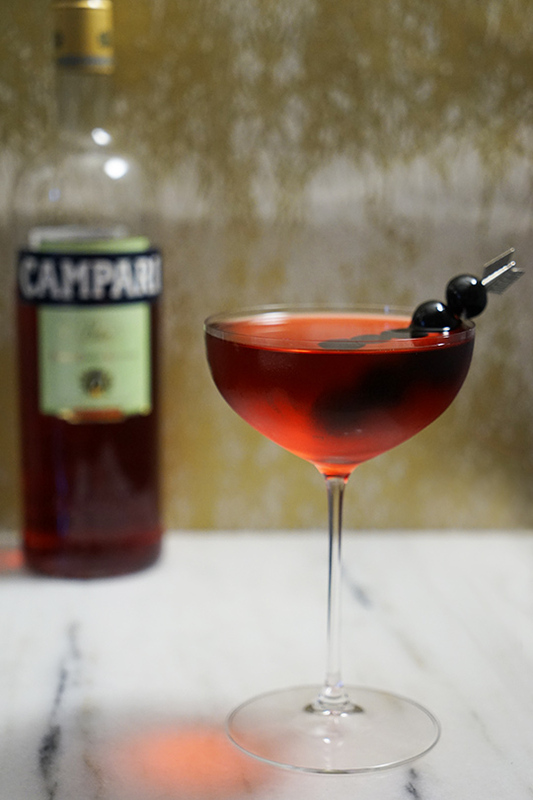 Kara Newman: I love a good Boulevardier: equal parts bourbon, Campari and sweet vermouth. I take mine strained and served up in a coupe glass, with as many brandied cherries as can fit on a toothpick. 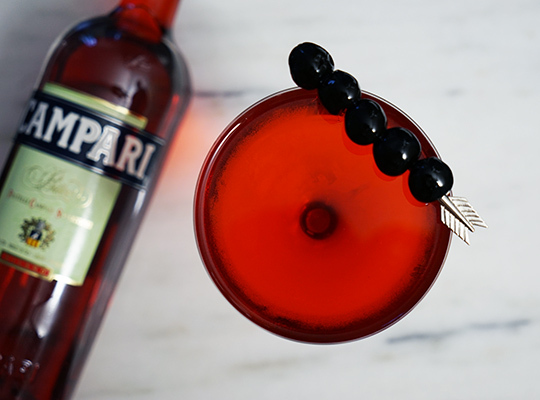 Stir with ice, strain into a chilled cocktail coupe, and garnish with brandied cherries.